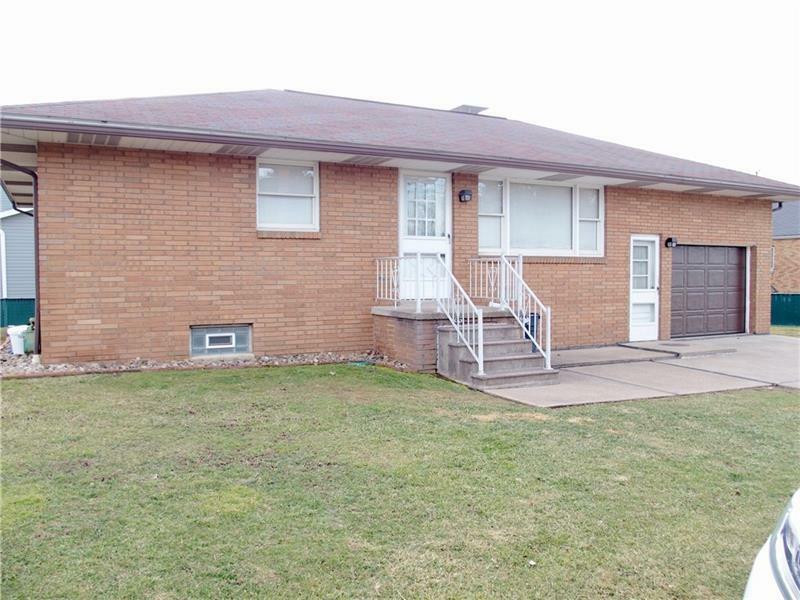 This is the all brick ranch you've been waiting for! 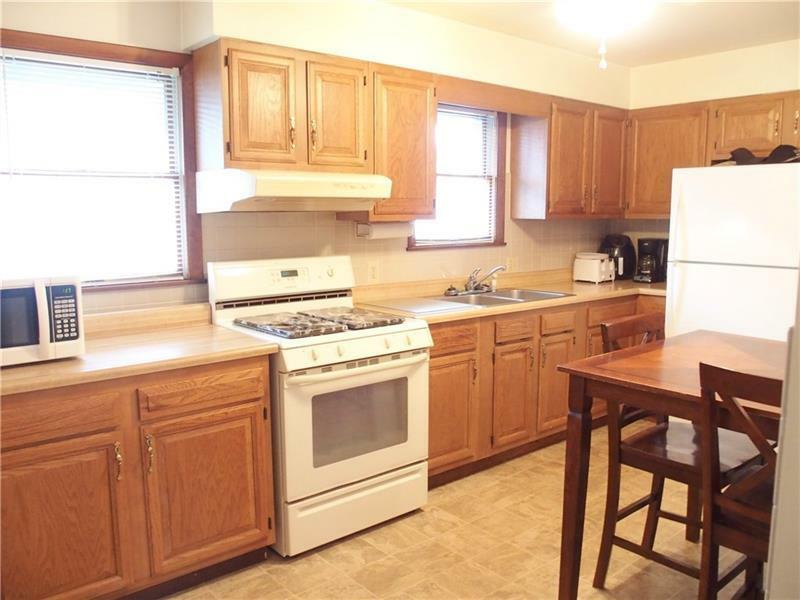 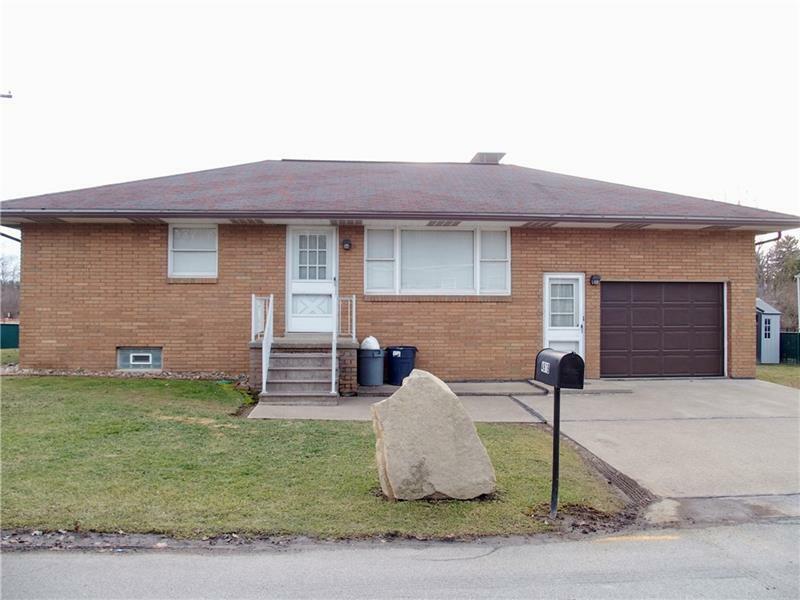 Nice curb appeal, Perfect size for downsize or starter home, updated kitchen and bath, newer flooring throughout, very neat, spacious full finished basement with tall ceilings (very usable), 2 full baths, 1+ Car Attached Garage, Level lot, Low maintenance - Move right in! 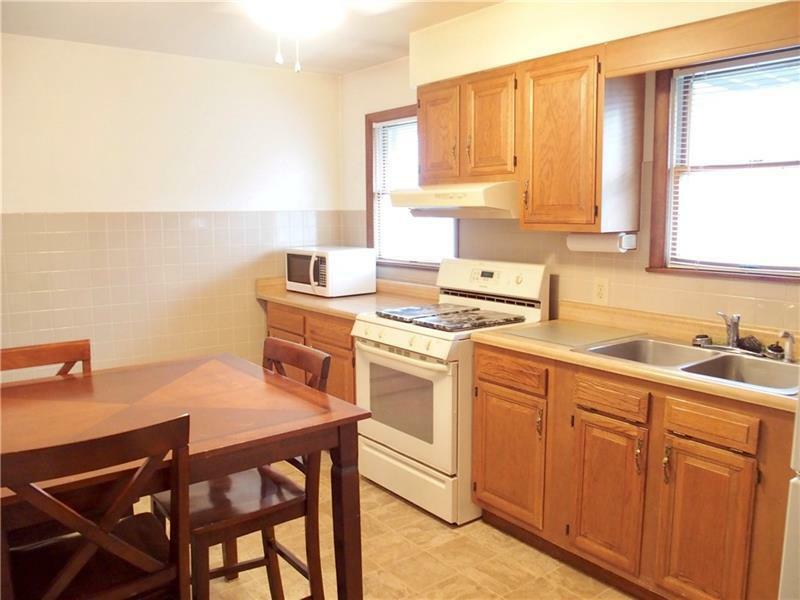 Convenient location to shopping, parks and RT 30 Access, Home Warranty Included!